In 1999, art dealer Alex Clayton stumbles across a lost portrait of Molly Dean, an artist’s muse brutally slain in Melbourne in 1930. 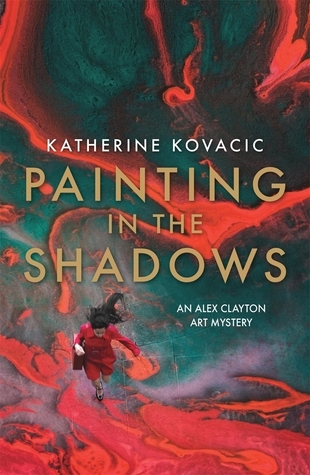 Alex buys the painting and sets out to uncover more details, but finds there are strange inconsistencies: Molly’s mother seemed unconcerned by her daughter’s violent death, the main suspect was never brought to trial despite compelling evidence, and vital records are missing. 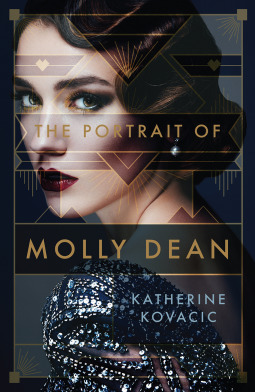 Alex enlists the help of her close friend, art conservator John Porter, and together they sift through the clues and deceptions that swirl around the last days of Molly Dean.